Award-Winning – Beyond the Best in Books. 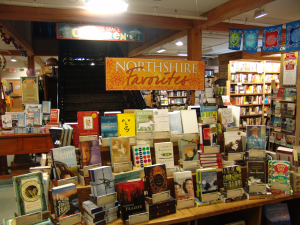 Northshire Bookstore is an award-winning, family-owned, independent bookstore. Nationally known for its selection and service, Northshire goes beyond the typical bookstore experience. Set in an historic Inn, the bookstore is filled with well-chosen books, Vermont made gifts, cards, stationery and much more. Our Children’s section is almost a third of the store and is perfect for grandparents – besides the best in books, it has games, toys, clothes and lots of other fun stuff. 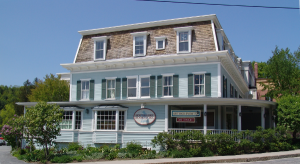 Northshire Bookstore is a one-stop shopping destination for locals and visitors alike. Find out why Yankee Magazine named us “Best of New England” in 2016. Open seven days/week at 10AM. Only closed Easter, Thanksgiving and Christmas. We welcome groups at no charge. Bus parking available. We are handicapped accessible, have public restrooms and an elevator. Advance notice appreciated.